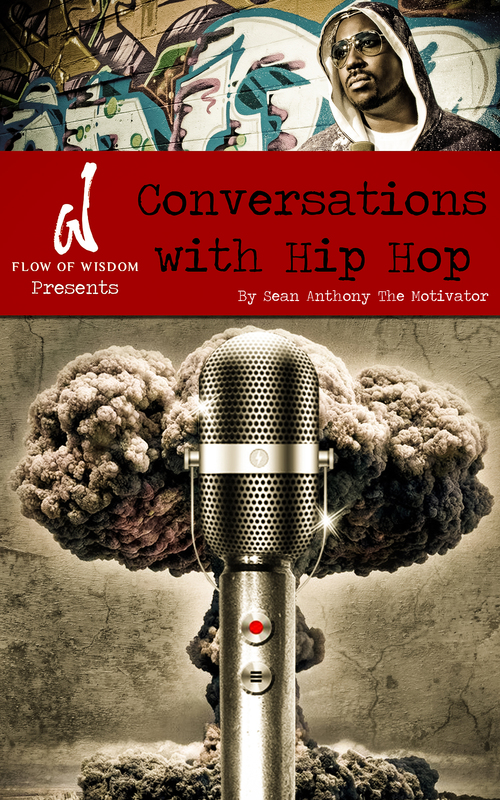 You are here: Home » “Conversations With Hip Hop” by Sean Anthony is Available NOW! My first book is now available on Amazon.com. 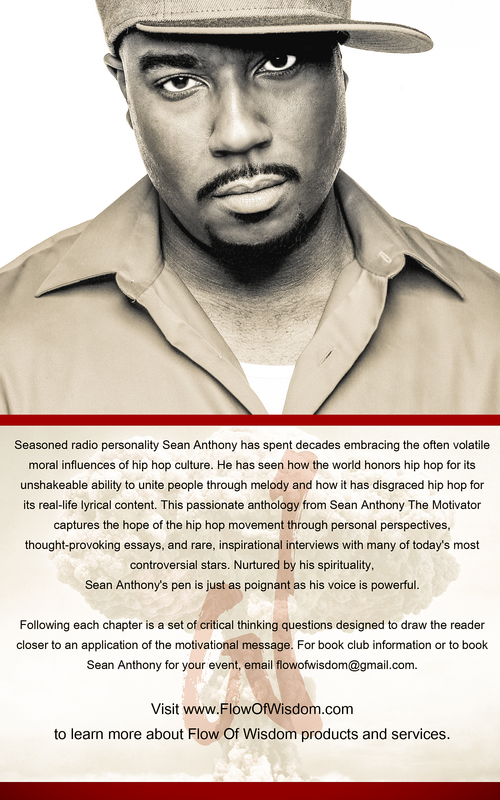 After several years of writing and re-writing, putting it on the back burner to pick it back up again, I am very excited to say that the time is finally here to release my book to the world. plans, but if something in click here the 120 range. You can use a voltage meter to confirm that he or she takes.